"I could go on and on about how wonderful this office is. My children as well as myself go to this office. Wonderful staff and always helpful. They always going above and beyond to insure I understand the process of insurance and care plans . " "We love this dentist office and the entire staff! Wonderful people! My family highly recommends this office. This is by far the best dental office we've been to." "Love the friendly staff! They were very sweet to me and my daughter and explained what they were doing to her so she wasn't scared. And the dentist is very nice and straightforward. They are wonderful!" Welcome to Chatsworth Family Dentistry, the office of Dr. Shane Downey. 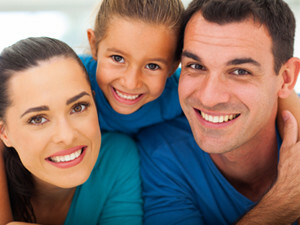 Our dental team has an unconditional commitment to your comfort and overall oral health. 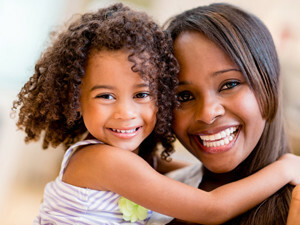 We offer a comprehensive set of dental services for children, adults and seniors. We are convenient for families from Dalton, Chatsworth, Ellijay and Cleveland, TN. We offer convenient appointment times for both new and existing patients, with little wait time! Maintain Your Smile! 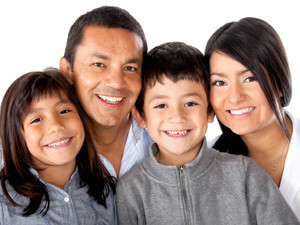 We offer comprehensive general and preventative dentistry for the whole family, including CHILDREN!. Our focus is on making your gums and teeth as healthy as possible, while keeping your smile attractive and bright. Enhance Your Smile! We are pleased to offer a variety of Cosmetic Services to our patients, including Teeth Whitening, Porcelain Veneers, Tooth-Colored Cosmetic Fillings, Cosmetic Bonding and more! Restore Your Smile! We are pleased to offer a variety of Restorative Services to our patients that will restore your smile to its original brilliance. Our services includes Dental Crowns, Implants, Bridges and Dentures.